For years, alternative news outlets have been claiming that TEPCO was covering up important details surrounding the Fukushima nuclear disaster. For the longest time, they were treated like tinfoil hat-wearing lunatics by the mainstream media — and now we know that they were right all along. Naomi Hirose — the president of TEPCO — recently stated in an interview, “I would say it was a cover-up … It’s extremely regrettable.” That’s a clear admission of guilt. He’s not even mincing words there! So don’t you think the independent media outlets who were labeled as conspiracy theorists with no credibility deserve apologies? That’s not even considering what all of the people who will be suffering from the physical effects of radiation must feel like now that they know the truth. It must be absolutely horrifying to be lied to and told that there’s nothing to worry about only to discover that there is actually a whole lot to worry about. This is what mainstream media outlets do every single day, though. They ignore the truth, push their agenda, and discredit those who claim that there’s more to the story. Then they pretend that nobody could’ve known that something strange was afoot after the truth inevitably comes out. It’s a rinse and repeat process when it comes to the shills that continue to peddle everything that the government and corporations ask of them. 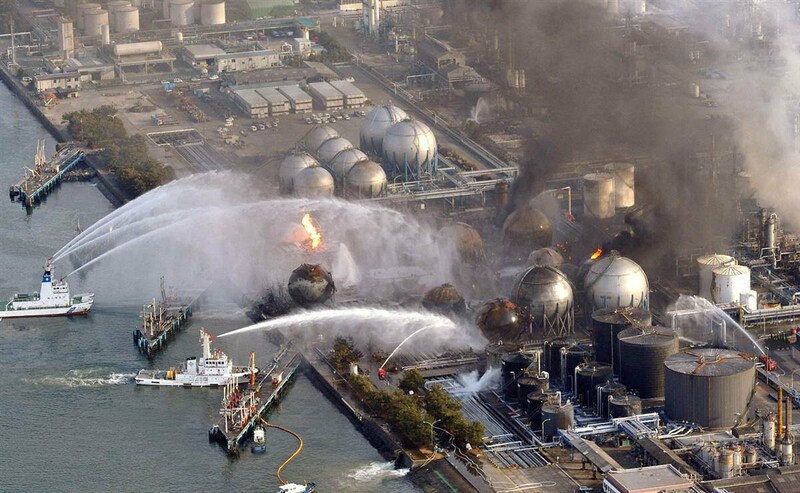 Fukushima is an extreme case, but it’s not the only one. We need to continue to hold companies responsible for their environmental disasters and media outlets responsible for intentionally spreading false information. Then and only then will we see a true change in this society.